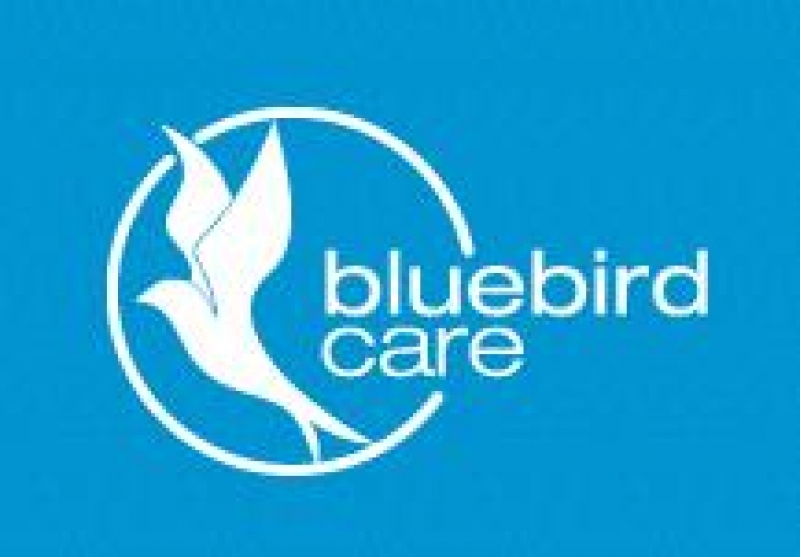 I am delighted to be able to announce that I will be speaking at the Bluebird Care – Equal Opportunity For All events in Navan, Co. Meath and Ennis, Co. Clare. At these events, you’ll be able to find out about Dermot Devlin, the man behind My Way Access, what experiences he’s had and what drove him to set up this website. Newstalk’s Bobby Kerr will chair a series of disability-themed seminars addressing issues affecting people with disabilities in Ireland today. “Equality for All. No Matter of Age or Ability” will be held in Navan on Thursday 23rd October 2014 and in Ennis on Wednesday 19th November at 7.00pm. The events will see a number of speakers including people with disabilities discuss access to healthcare, independent living support, access to education, physical access to public and private buildings, disability hate crime and HSE services. Speakers include Disability Hate Crime Researcher Frank Larkin from Letterkenny; Access Campaigner and 2014 Spirit of Northern Ireland Finalist, Dermot Devlin from Omagh; Stephen Cluskey, Social Entrepreneur and founder of Wheelchairtaxi.ie, HSE representatives and the Midway Charity. © 2014 Copyright by My Way Access.